We don't think much about Space and truthfully for a regular guy it does nothing. It is still a very cool place to explore though, considering its size and quirkiness. These ten facts don't even scratch its surface. Looking out of your window you'll probably see The Moon and a bunch of bright stars but this will be it. Sad fact is if we live in a busy city the sky will not be very visible due to smoke and dirt, there is a reason the most powerful telescopes are in remote areas. That changes when we move to a mountainous area for example. In the clear air you can see hundreds of stars, our Galaxy The Milky Way and even some distant galaxies, all with your naked eyes. You can bring binoculars or an amateur telescope for a better view. 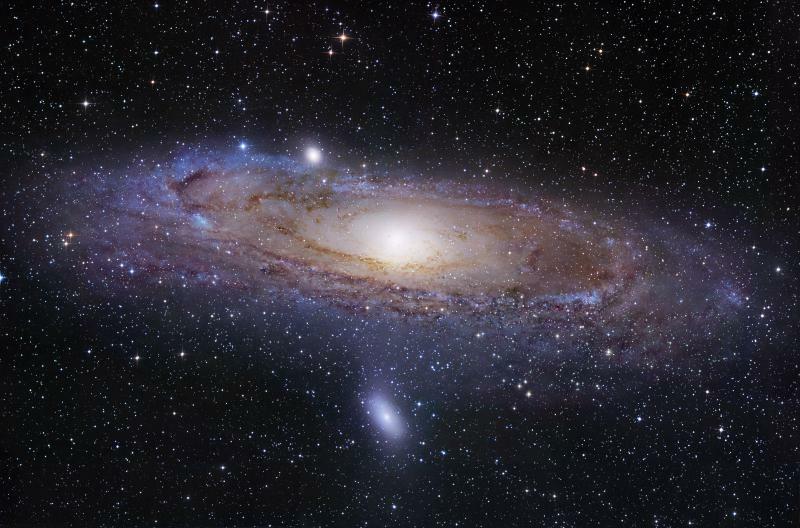 Space is huge, so vast we can't properly wrap our heads around it. It might not be endless but to us it could as well be. With its billions of galaxies, each containing billions of stars and the space between them, just thinking about it will make your head hurt. And this is not all, it keeps expanding. The theory goes that after The Big Bang our universe expanded in all directions and keeps going. At its current size the right question is not how big it is but what will happen when it reaches its limits. The amount of weirdness inside of Space is enough to fill up ten lists on its own. 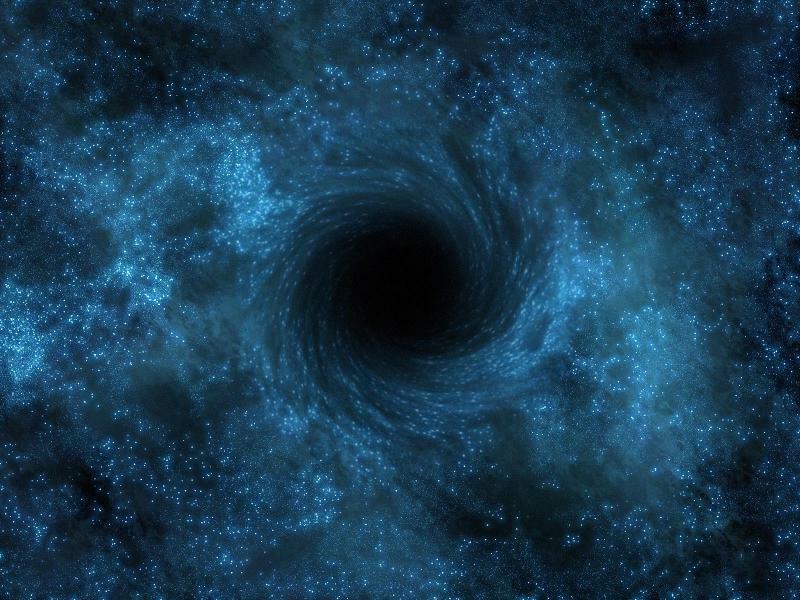 Maybe the most popular straight up weirdness are the black holes, with gravitational pull so strong they can gobble up the light itself. Or that space cloud, which has alcohol vapors. Or how about a floating diamond(which is a collapsed star but there will be many years before people reach it). And we have seen only a fraction of the vast thing called Space. Studying it is very exciting indeed. I dare you to read about apocalyptic end of the world scenarios. 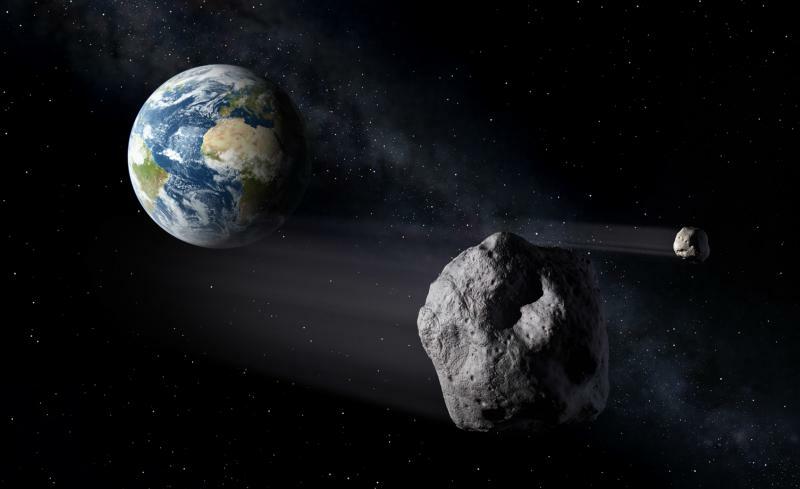 What comes as a number one in most cases is asteroid impact. The biggest scare is that it has happened before and we can't be sure we can stop it in time if it is headed our way again. Asteroids are big chunks of space rocks, which are remnants of planets and moons. There is a big cloud just between Mars and Jupiter. Every now and then it tries to shoot us, which understandably is not very nice. 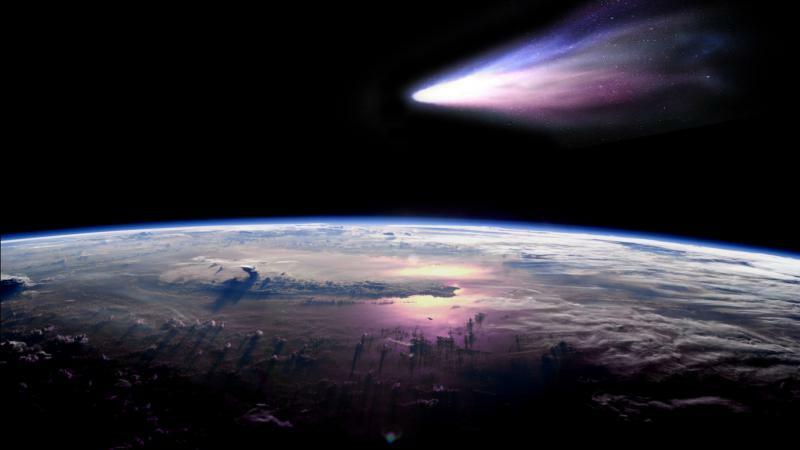 Next on the list are comets, which can come literally out of nowhere and hit us directly. There are many near misses documented throughout the years, it is scary to read actually. Space is a place, where each element is important. Take The Solar System for example. Each planet is applying gravitational force to the others, changing their orbit ever so slightly. Small changes can cause big tremors on Earth. 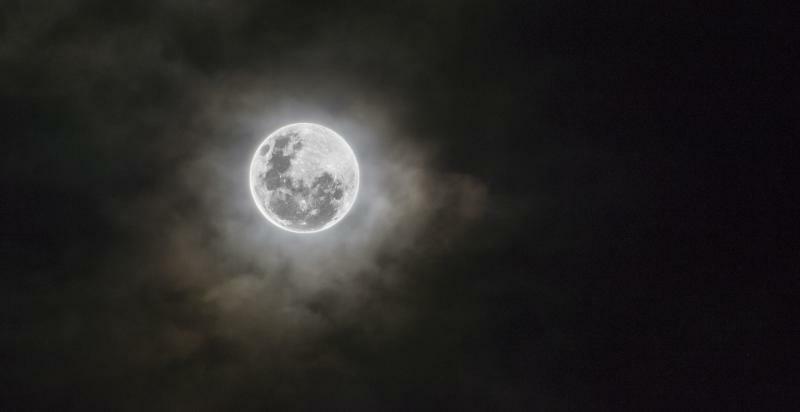 Now The Moon, its role is not only as a tidal force, it also keeps our axis in check. A life without our space companion would mean that Earth will be prone to big tilts, the poles can come close to the equator and other such nonsense. 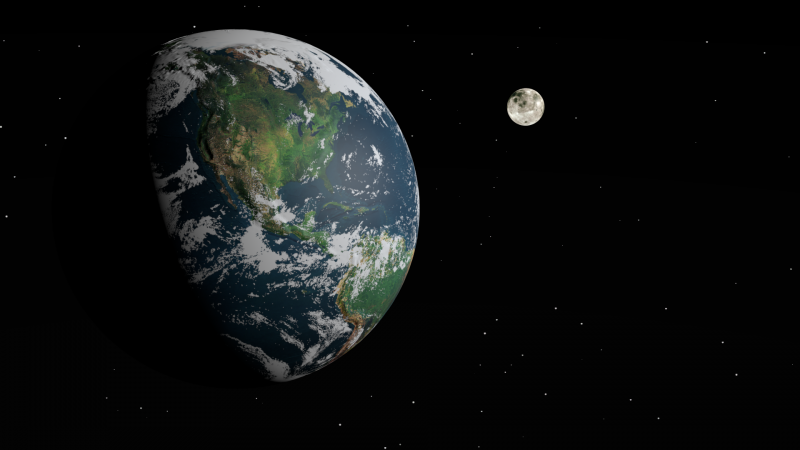 The rotation of our planet itself can be changed completely without The Moon. Be thankful we have it around. Yes, it is fascinating to watch from our planet's surface but there is hardly a good place for life to prosper the same way it does here today. 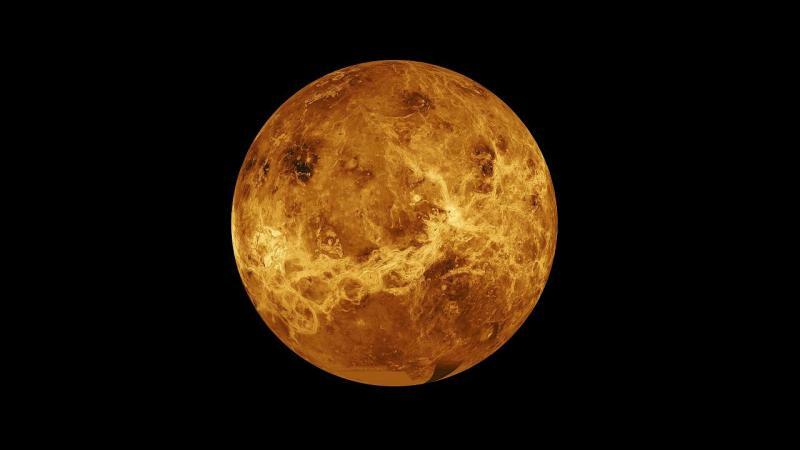 Take Venus for example. 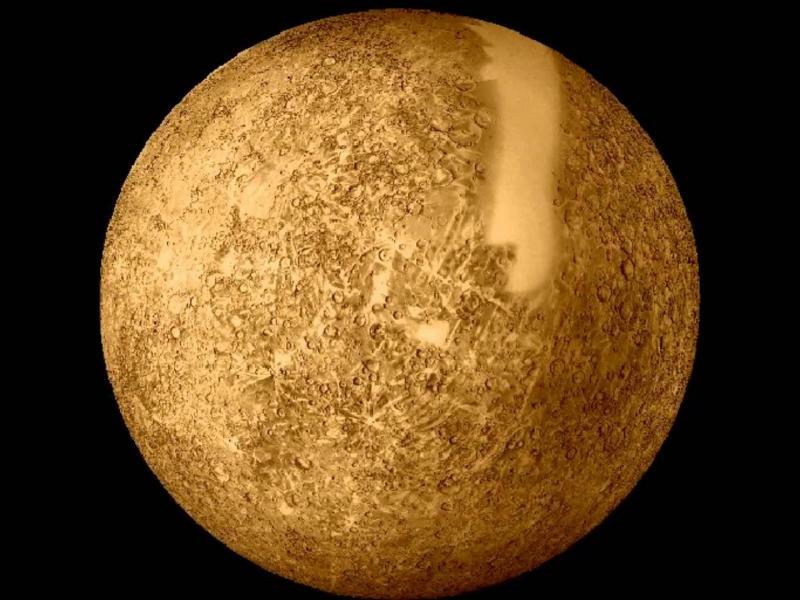 A place that is hotter than Mercury even though Mercury is closer to The Sun(425°C for Mercury versus 500°C for Venus). 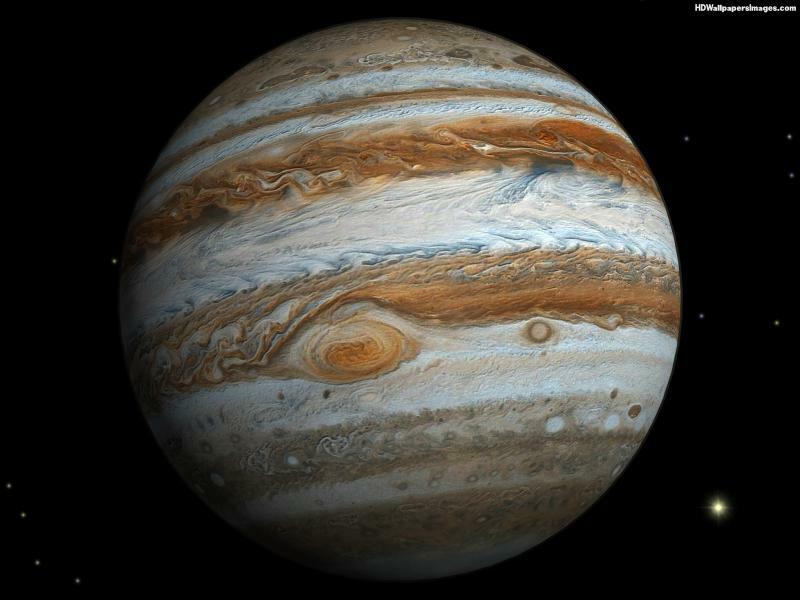 Another popular space attraction is the storm on Jupiter, a constant hurricane which is several Earths in size. 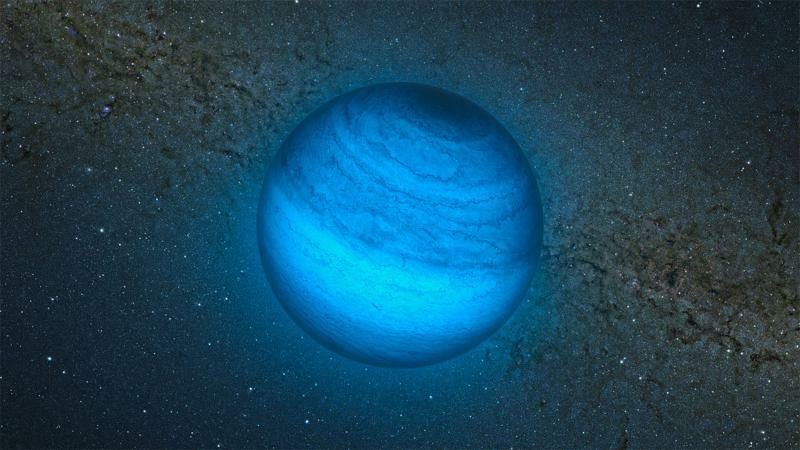 Or Neptune with its 1600 mp/h gusts of wind. 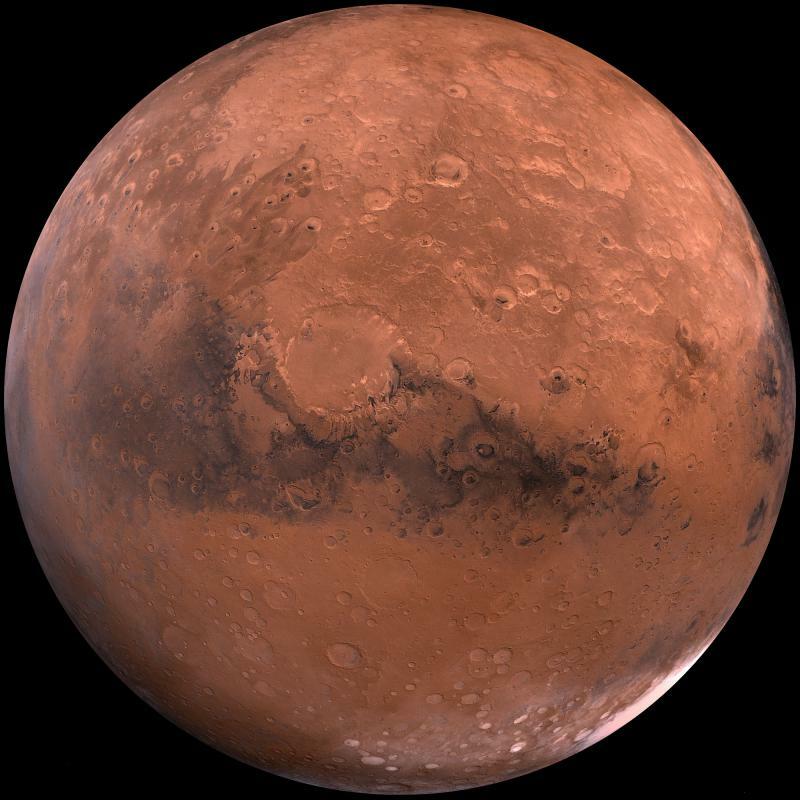 Only Mars can be somewhat inhabitable in the next centuries. Today's most popular movies involving aliens almost always present them as interstellar conquerors, who only want to take over Earth and kill everything on it. They are good action and good action sells. Maybe we'll even have a bit of a prejudice if we eventually meet real aliens because of all this negative media about them. 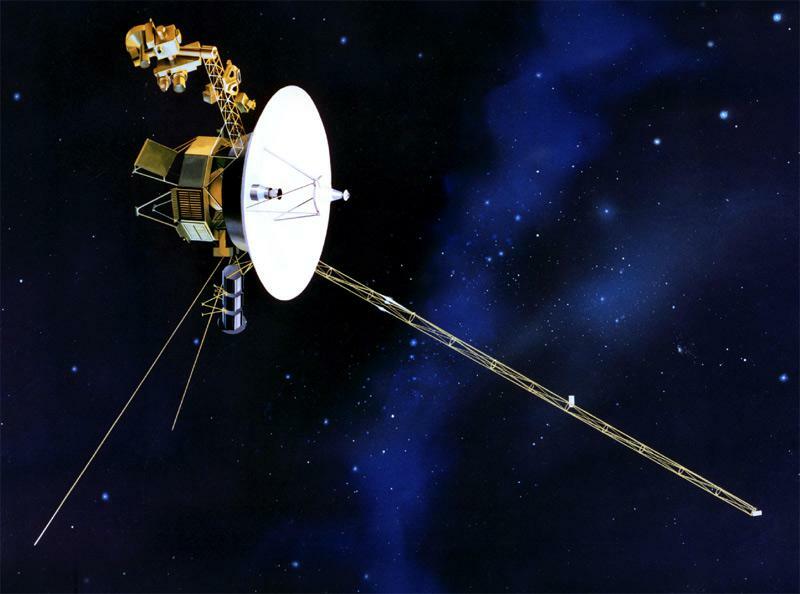 That was not the case in 1977 when Voyager 1 was launched with a golden record disk, describing life on Earth, for extraterrestrials to find. As of now it has travelled for so long it is outside of our solar system so maybe someday we will have an answer. Space is completely silent, nobody can hear you scream. Why is that? Because there is no atmosphere so sound waves can't go anywhere. Well then but astronauts can communicate just fine, right? 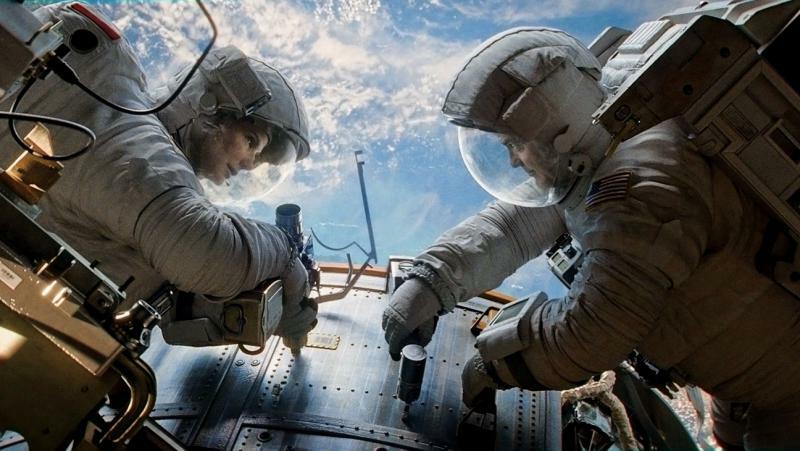 That is correct, they can talk with each other because radio waves have no problem traveling through the silent space. In fact they travel so good we get mystery radio waves on a regular basis from deep space, even thinking they are sent from aliens. Who knows. Renewable energy sources are very cool. 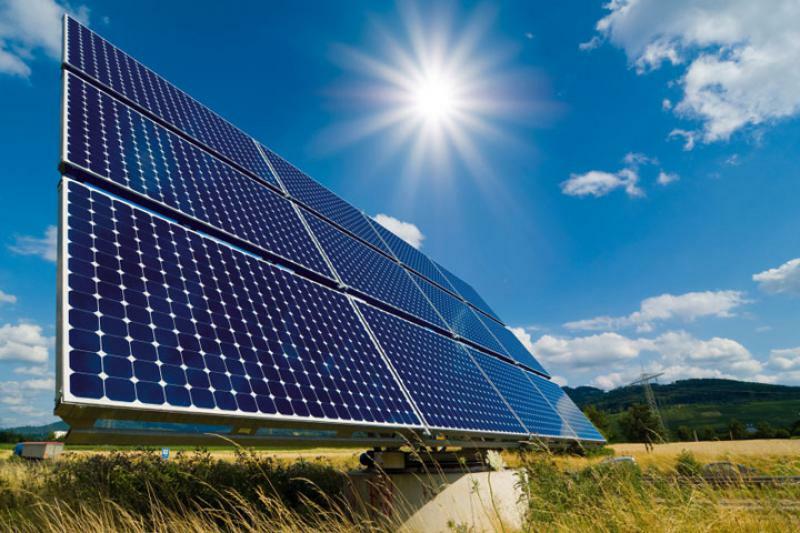 With all the fuss about how our oil reserves are depleting to the point of destroying civilization you would think that people will quickly change to solar energy. It is still hard though. Solar panels need to be spread around on a big piece of land to be able to produce enough energy, weather changes can totally screw them over and of course they are completely useless during the night. No wonder solar energy only amounts to several % of the global energy. Compare this to the simple fact that in an hour we are being hit with more energy from The Sun than we can produce for a whole year and you'll understand how far behind we are. 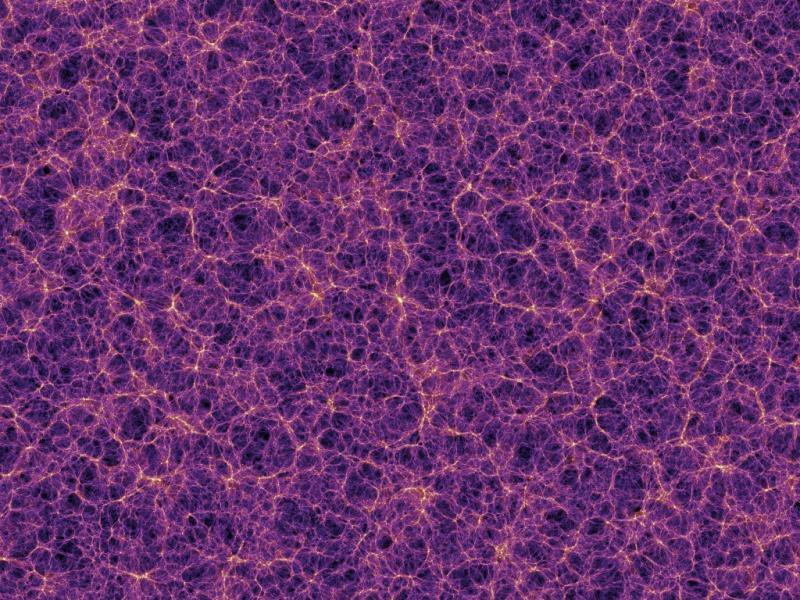 Imagine that all of the ordinary matter we know and are familiar with constitutes of only about 5% - 10% of the whole universe when it comes to mass and energy. Rest of it are the so called dark matter and dark energy. 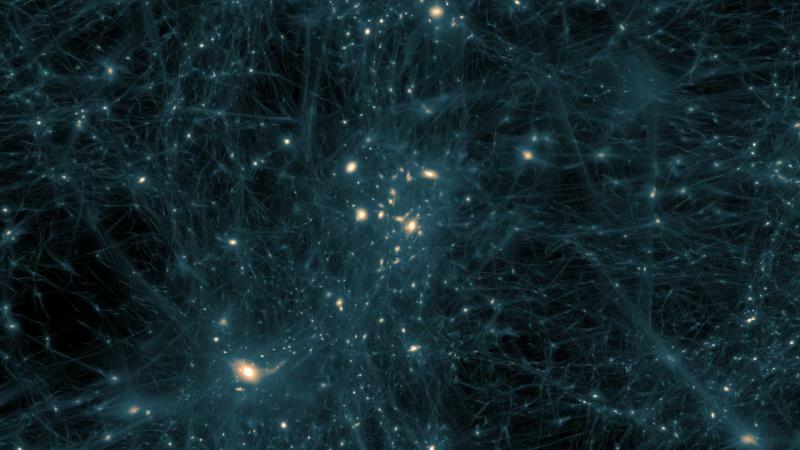 It gets complicated from there but the gist of it is that Dark Matter neither emits nor absorbs light, its existence is only proven by the gravitational effect it exerts on the visible matter. Dark Energy on the other side is theorized to be the main force behind our universe's constant expansion. Both of them are of course hidden in that blackness we call Space.